After you've made all of your holiday purchases- do you end up with a stack of stunning catalogs? These beautifully posed catalog covers should not go to waste! 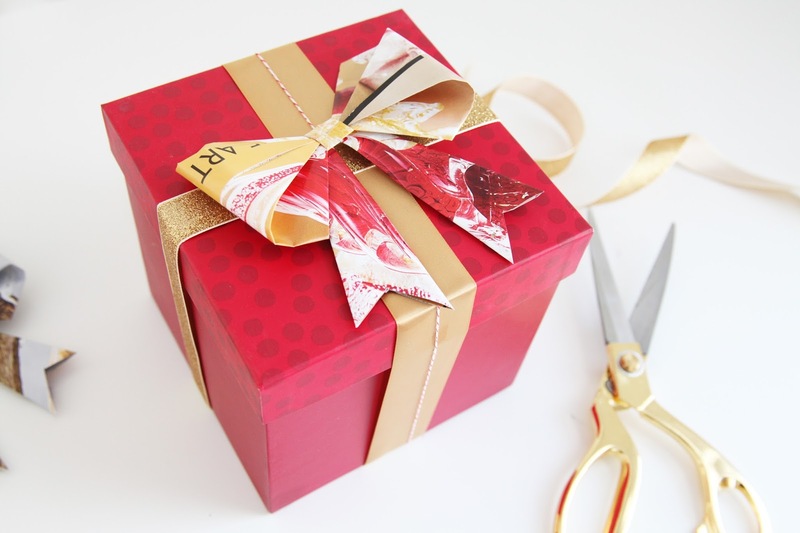 With a bit of creativity and a couple strategic folds, they transform into the ultimate embellishment for your gifts. We started with a stack of our Gift Catalogs. 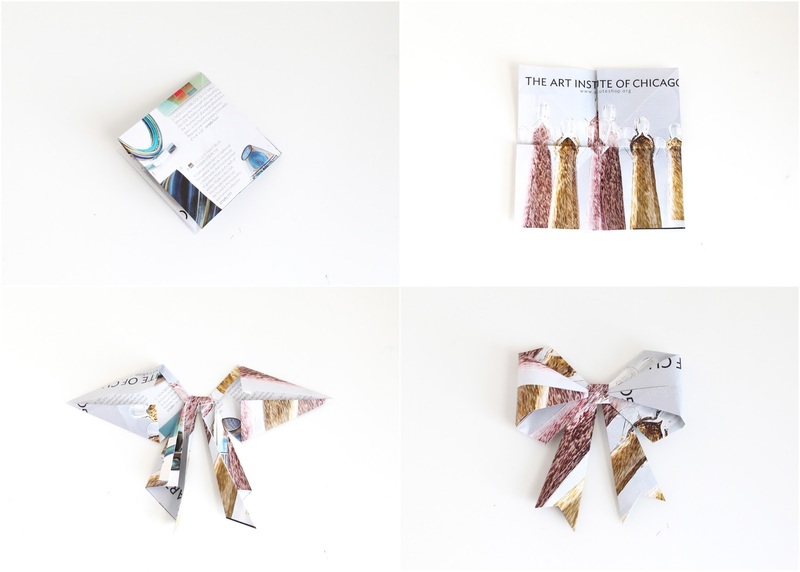 We used this tutorial and simply started folding! Isn't that easy? And it's eco-friendly, so you are sure to enjoy a "green" Christmas!